Do you sometimes struggle to keep students on task or feel as though a lot of valuable teaching time is lost in trying to keep student behaviors under control? 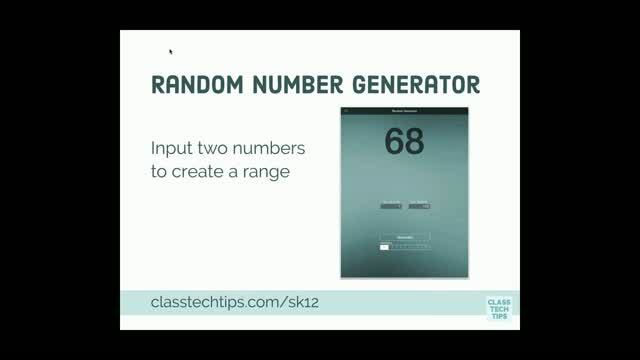 If you have access to an iPad or other tablet � whether you have only a single device or are working in a 1:1 classroom, there are plenty of free apps you can use to keep your students in check. 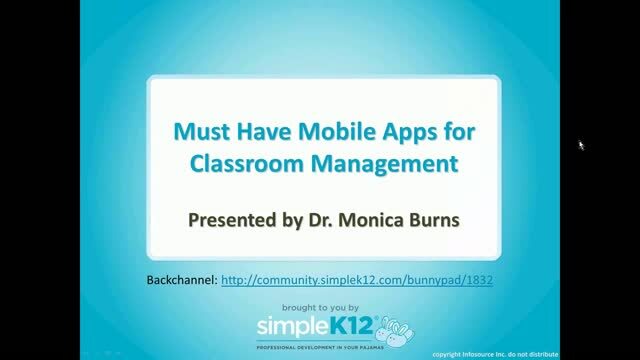 Join Monica Burns as she shares must-have classroom management tools that changed how she dealt with her students. These apps will help ease transitions in your classroom, hold students accountable, and make your life managing a classroom of students much easier. You won't want to miss her list of favorites! I agree with you! 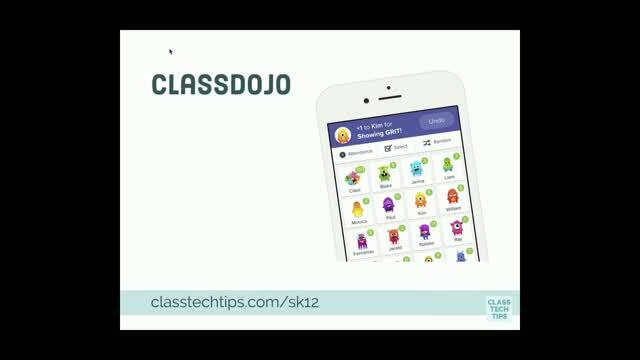 I still love Class Dojo! This was fantastic! I love the Google for form Writing conferencing with students! A definite try for me this school year! 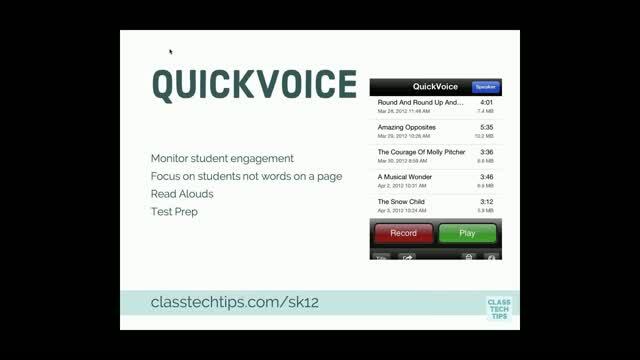 This webinar presents a wealth of classroom management tools. 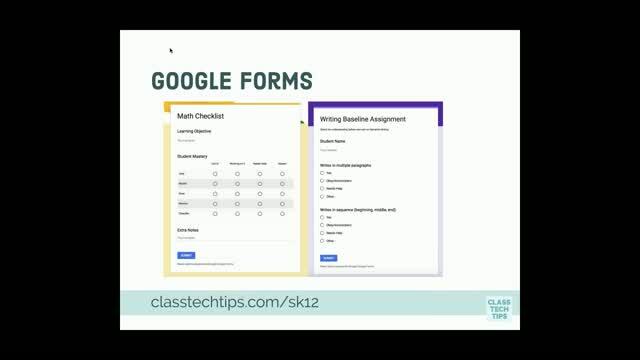 By classroom management, the presenter means not only managing student behavior but also managing workflow and minimizing clutter through the use of paperless assignment submission. Lots of good information heremight be worth viewing more than once! This year our school used the DOJO app. That worked out well. I am the special ed teacher at the school, so I had access to everyone's students. In addition, it was good for parent contact.